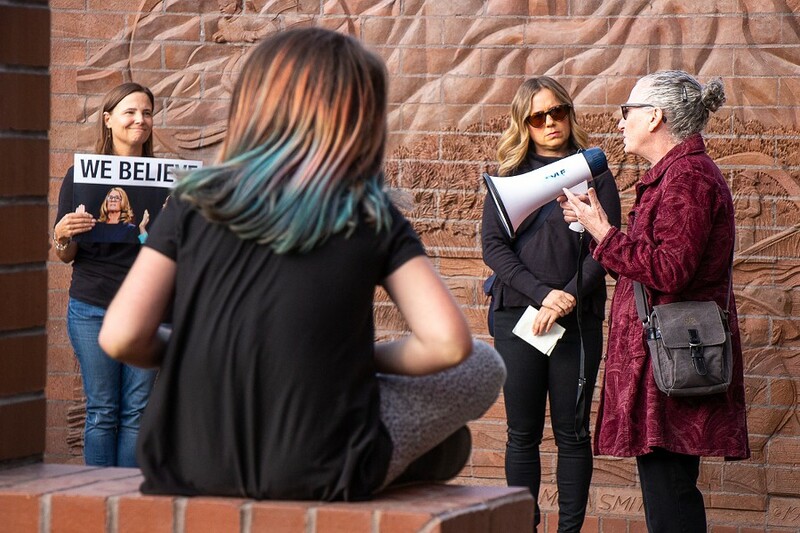 Stacy Sharlet, 60, speaks to a gathering of more than 100 people at the "Believe Survivors Rally" outside of Bend City Hall Wednesday. 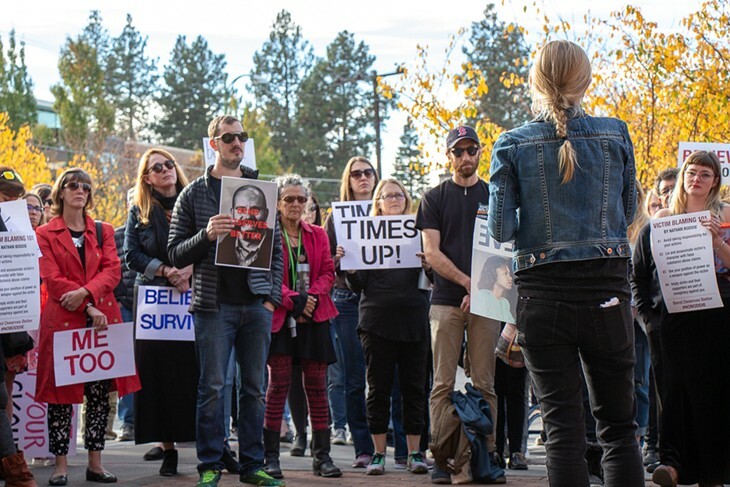 On Wednesday evening, more than 100 people gathered in front of City Hall in Bend while the City Council held its regular meeting. 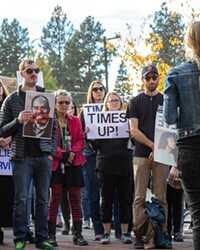 Those in attendance held signs emblazoned with phrases such as: "Time's Up," "Me Too," "Stop Kavanaugh" and "Bend deserves better," set over a photo of Bend City Councilor Nathan Boddie. 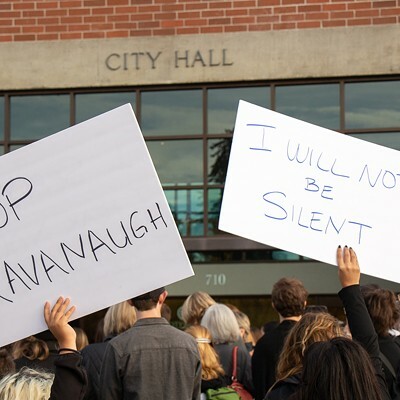 The #BelieveSurvivors movement has seen an outpouring of stories from women telling their own stories of sexual assault in light of the allegations against U.S. Supreme Justice candidate Brett Kavanaugh. 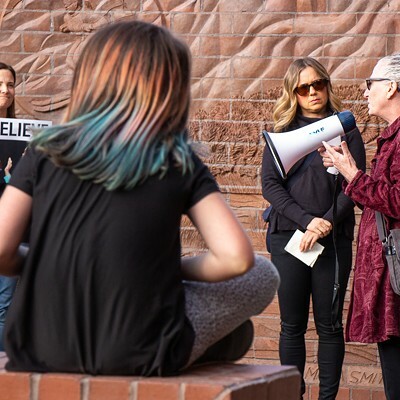 Hillary Hurst, a licensed therapist at Sage View Psychiatric who spoke at the rally, said the events over the past few weeks have triggered memories of past trauma. "I came here not only in solidarity, but as a member of the community and as a healer," said Hurst. "And the experience of being dismissed again, collectively on a global level, has really incised a lot of rage in me." 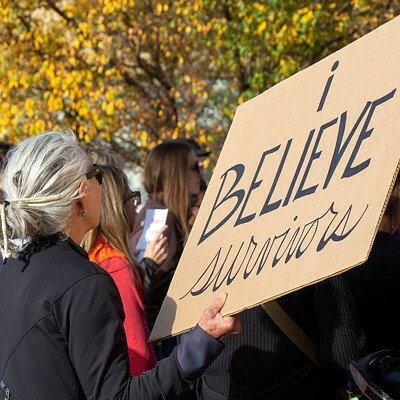 The rally, a joining of the locally organized "We Believe Survivors" and "TimesUp" rallies, brought together men and women in support of believing survivors of sexual assault. 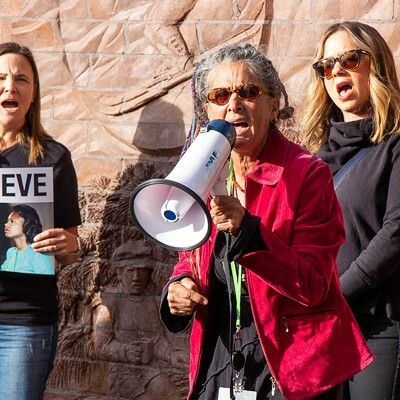 Karrie Newman, 55, carried a sign with a list of each time she had been sexually assaulted throughout her life. 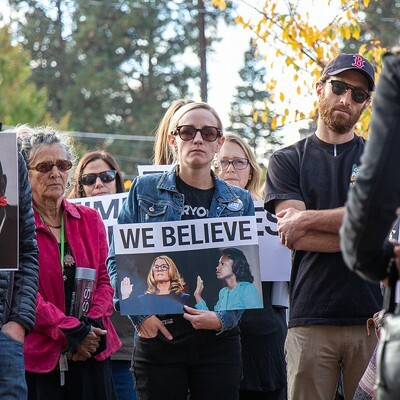 Newman attended the the rally to share her own experiences of sexual assault and to support Moey Newbold, a local woman who works for Central Oregon LandWatch who accused Boddie of groping her at a bar in 2012. 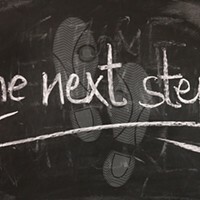 "We need to stand together. 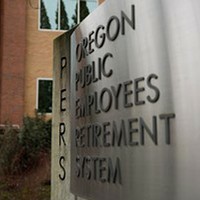 And it's not just women, some men are sexually harassed, too," said Newman. "And the people who are representing our city an our country — everybody should be on board with this." 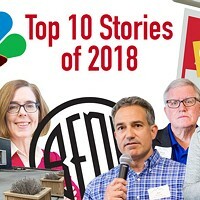 During a Council work session on Wednesday, Councilor Barb Campbell asked the Council to hold a vote to censure Councilor Nathan Boddie, according to meeting notes, stating that Newbold "has to come before the Council as a part of her job." 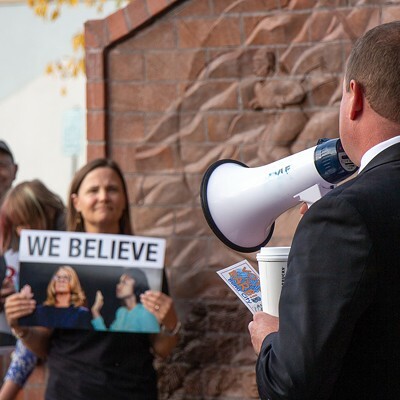 The majority of Council supported taking a vote on censuring Councilor Boddie at their next meeting on Oct. 17.